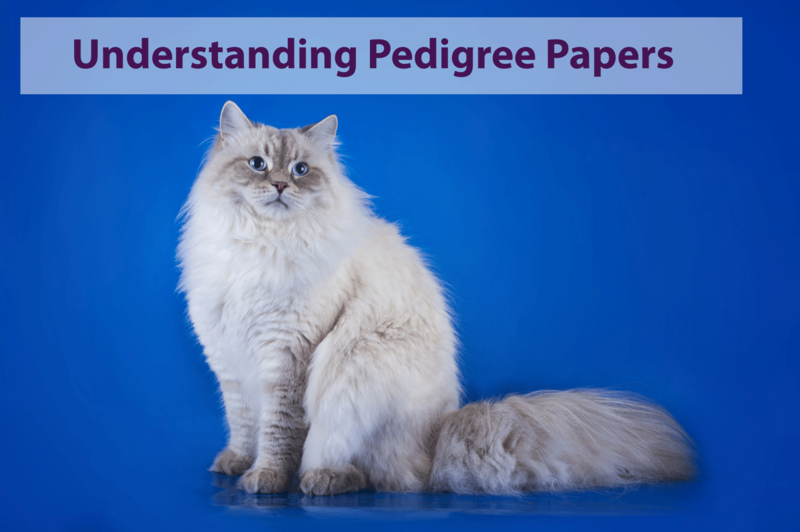 Understanding and reading pedigree papers can be daunting, especially since you want to be sure your Siberian is a purebred. Pedigree papers are provided and guaranteed by any one of the various cat registries, which a breeder will usually associate with and register the kitten with once their born. These documents trace the lineage of a cat to confirm their purebred status. The method is much like how you would document your own family tree; a purebred cats’ tree consists of their great-grandparents, grandparents, and parents, all leading down to themselves. These papers almost always have at least three generations listed. 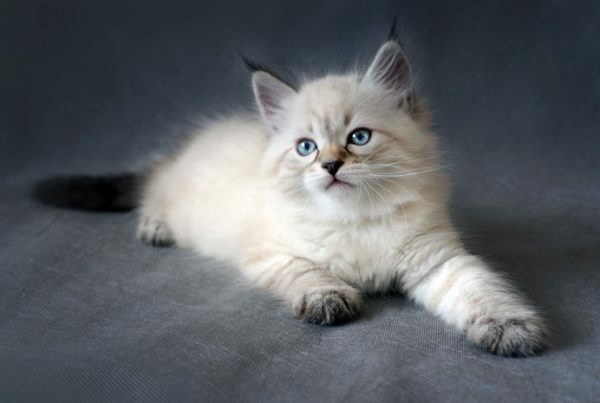 Interestingly, because Siberian cats were introduced as an official purebred cat within just the last few decades, you’ll likely see Russian ancestors on their pedigree documents. Certified pedigree documents are signed or stamped by the organization the cat is registered with, while uncertified pedigrees are just publicly displayed information that are not necessarily guaranteed to be true. It’s important to note that there is a distinction between pedigree papers and registration papers. 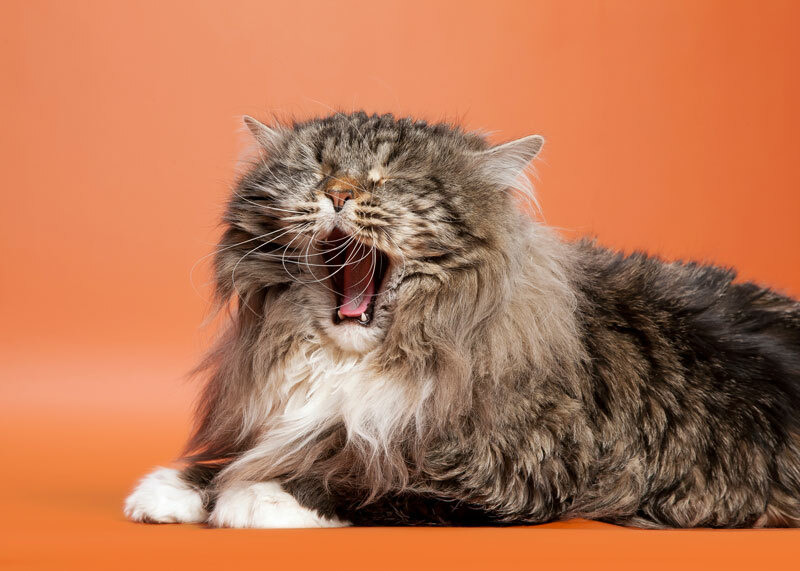 Pedigree papers simply show a cat’s lineage and prove their purebred status, while registration papers show ownership and can provide more information on the cat, such as vaccines and microchip number. 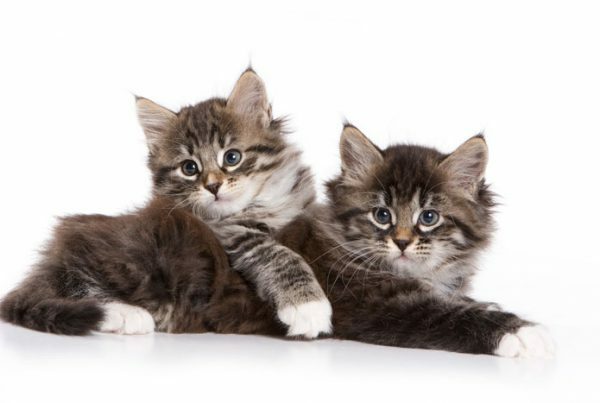 Oftentimes both of these are provided when a purebred cat is registered, however only the registered owner of the cat can receive duplicate copies of the registration papers, while anyone can technically obtain a copy of the pedigree documents. Typically only breeders can register a purebred cat, so you’ll have to initially get these documents from them. 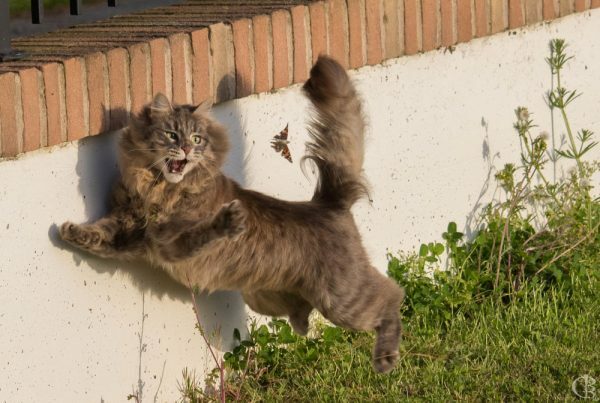 Often times there is a stipulation in the purchase contract that mandates the cat must be neutered in order to receive the registration papers. Any one of these registries may register a purebred cat or provide pedigree papers. Pedigree papers usually present the lineage in a bracketed form, with the most recent cat’s name on the far left of the paper. The the right of that are their mother and father’s names, usually the father (sire) above the mother (dam). To the right of that are the grandparents’ names, and so on. These documents can either be in paper or digital form. See and example of a paper pedigree here. Cats will usually be listed with their name, registration numbers (provided by a registry such as Cat Fancier’s Association) and colors and patterns. The cat’s name consists of the cattery they were born at followed by their given name (“cattery” + “name”). In a sense, their cattery name is like a person’s last name, although it’s written first for purebred cats. They may also have their title listed, although these can change since the first printing of the pedigree papers. Champion (CH): The first title that a cat can compete for in the championship class. The specific requirements depend on the association. Grand Champion (GC, GRC, GCH, or Gr. Ch. ): A cat must first become a Champion before it can begin to compete towards the title of Grand Champion. The specific requirements depend on the association. Distinguished Merit (DM): A title awarded by CFA or FIFe to female cats who have produced a certain number of awarded cats. For example, in CFA it’s awarded to females who have produced five CFA Grand Champions or Grand Premiers, and to male cats who have produced fifteen Grand Champions or Grand Premiers. How Many Generations Does a Cat Need on Their Papers? The significance of the number of generations on a cat’s papers depends on several factors. Cats imported for breeding purposes need only three or so generation pedigrees registered with a cat registry. Cats imported from outside the US that are not registered with the Cat Fanciers’ Association must have at least a five generation pedigree for most breeds in order to be registered for showing. Most registration organizations will provide these papers upon request and at a fee. Some organizations have pedigrees available for public viewing in their websites. Remember, these documents do not show proof of ownership like registration papers do.